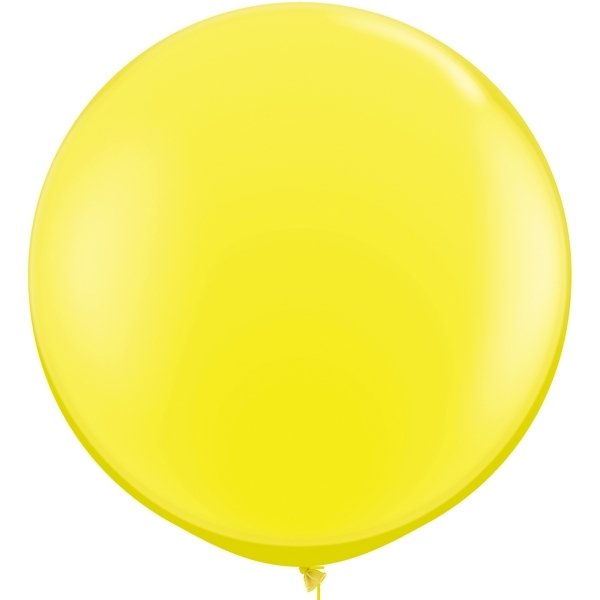 Top off your party with this giant 3ft circle shaped Latex balloon. It will brighten up your party and look great in pictures! Balloon will arrive flat ready for inflating. Simply take it to your local party store to have it inflated with helium.